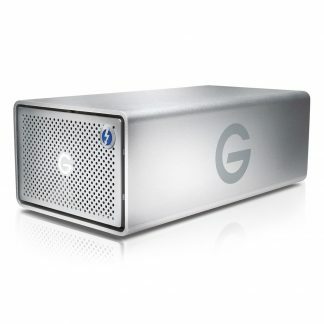 With both fast speeds and large storage capacity, the d2 Quadra hard disk is an ideal tool for creative professionals needing legacy connections. 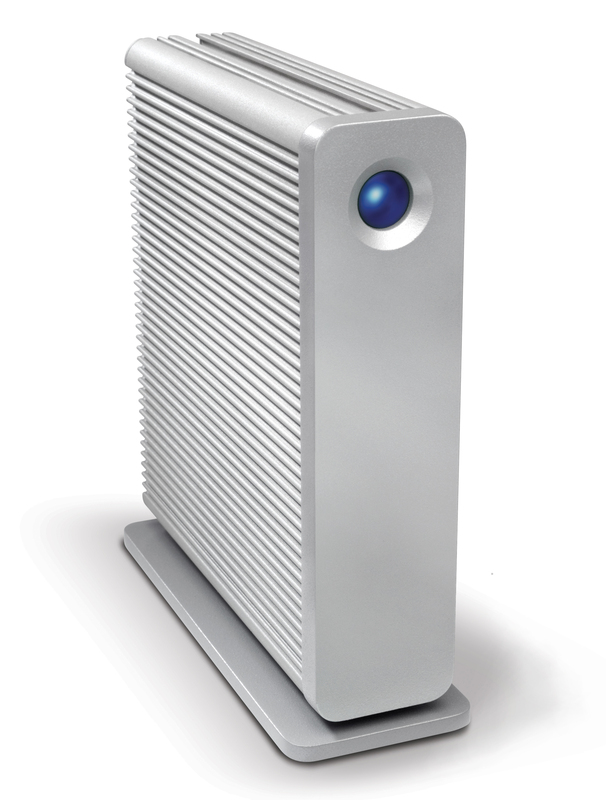 With both fast speeds and large storage capacity, the d2 Quadra hard disk is an ideal tool for creative professionals. 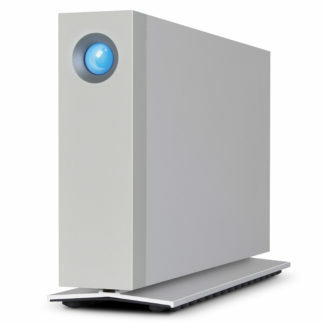 Since 1997 the Lacie d2 range has satisfied the demands of the creative industry and this latest version of the range makes no exception. 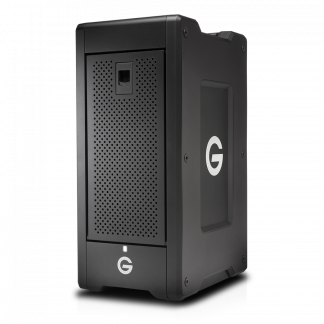 It features 7200 RPM drives with a minimum of 32 MB cache for the best performance and seek times, so it can handle the most hard working applications. 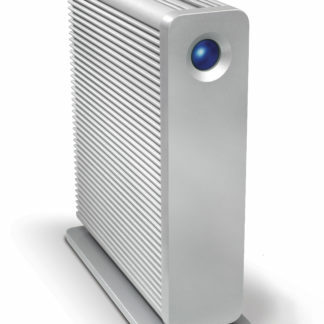 Best of all, it can achieve speeds up to 130 MB/s* in USB 3.0. 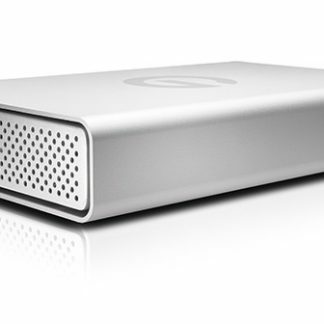 The d2 Quadra has got the latest connectivity with USB 3.0 and two FireWire 800 interfaces for daisy chaining and is still fully compatible with eSATA 3 Gb/s, USB 2.0, and FireWire 400. 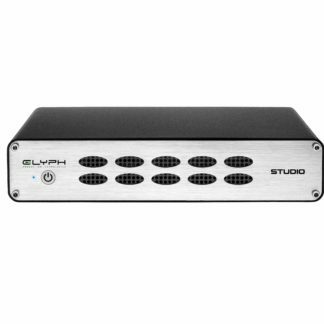 With all of its interfaces, the d2 Quadra has universal connectivity, so it’s easy to back up and restore any workstation, no matter the configuration or interfaces. 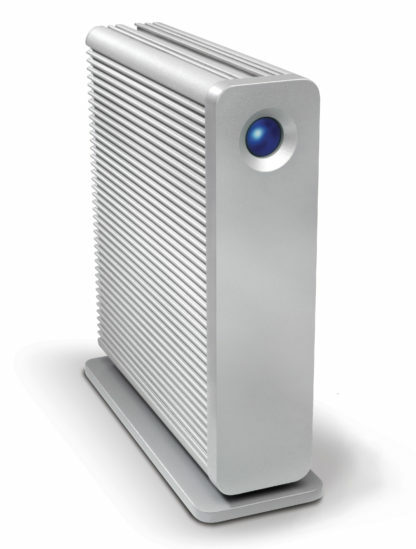 And thanks to the USB 3.0 performance, you can make faster, more frequent backups of your data, keeping it safe and secure.